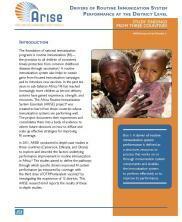 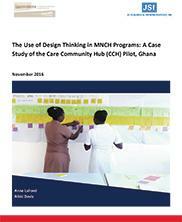 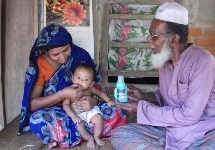 Ghana - Where We Work - International Health - John Snow, Inc.
JSI has implemented some of its most comprehensive initiatives in Ghana, including MotherCare, the DELIVER Project, BASICS, and AIDSTAR-One. 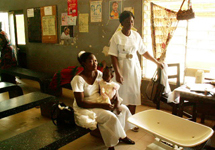 JSI’s involvement in Ghana began in the 1980s when it launched the ENTERPRISE Project, the USAID-funded global effort to increase access to family planning services through private sector health providers. 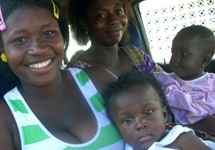 Since then, JSI has implemented projects in child survival, environmental health, immunization, HIV&AIDS, family planning and malaria and has continued to improve health outcomes and foster healthy communities in Ghana. 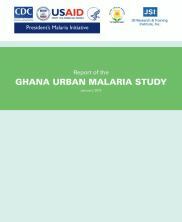 The USAID DELIVER PROGRAM helps the Ghanaian government reduce the high malaria infection and mortality rates in the country by establishing an efficient and reliable supply chain of antimalarial drugs. 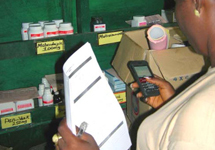 The USAID | DELIVER PROJECT uses mobile phone technology to strengthen the supply chain of health commodities in Tanazania, Ghana, Liberia, and Zambia. 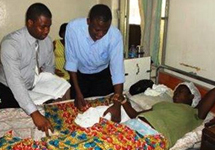 An OB/GYN at Ridge Hospital in Ghana trains general practitioners in emergency obstetric and neonatal care through the Focus Regional Health Project's initiative to reduce the rate of infant and maternal mortality in the region. 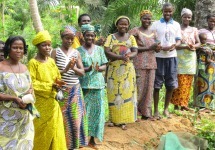 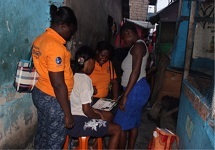 Women in rural Ghana receive free family planning services and long-term contraceptives through JSI's Focus Region Health Project.